 Investment flows into domestic equity mutual funds dropped for the third straight month to Rs 6,158 crore in January 2019 compared with Rs 6,606 crore in December 2018 and Rs 8,414 crore in November 2018. 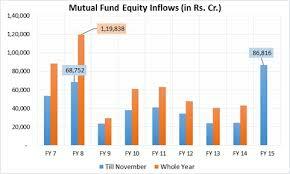 The mutual fund industry as a whole saw a net inflow of Rs 65,439 crore in January though, marking a stark rebound compared to an outflow of Rs 1.36 lakh crore in December. Inflows through SIP or systematic investment plans remained flat at Rs 8,063 crore in January against Rs 8,022 crore in December.